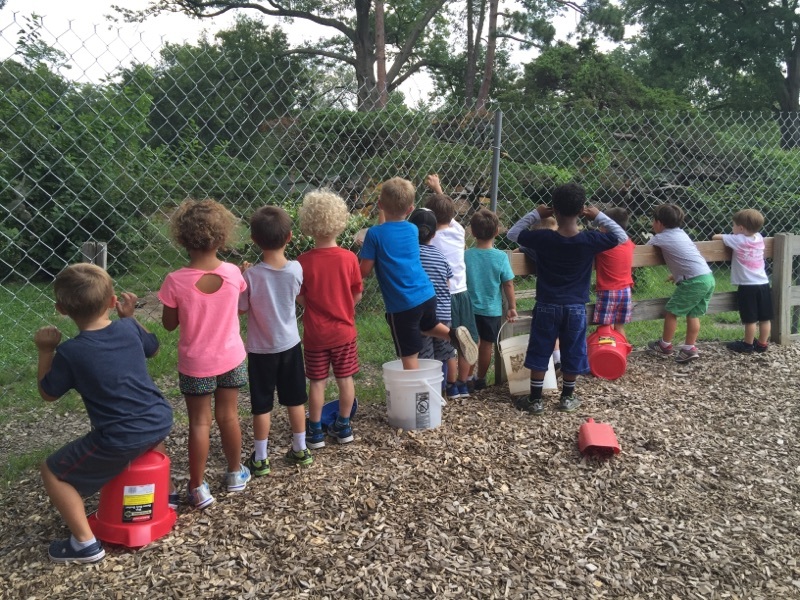 Villa di Maria Head of School, Laura Ceretti-Michelman snapped these photos on campus today and shared that the Primary children were absolutely mesmerized by the site preparation. As a tree went down, they all screamed, “Nooooooo!” So hard to watch some of our beauties be removed to make room for the new buildings. 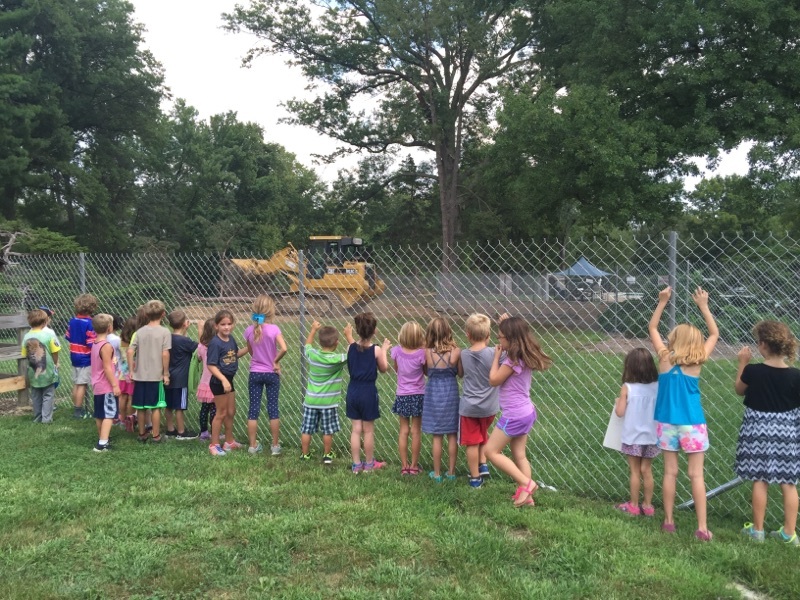 The Elementary children were also watching the action. Note to families- every effort was made to save as many as our mature trees as possible while plans were made for the construction. Also note that new trees will be planted when it’s all said and done! Next Next post: Onesies in the Mix!